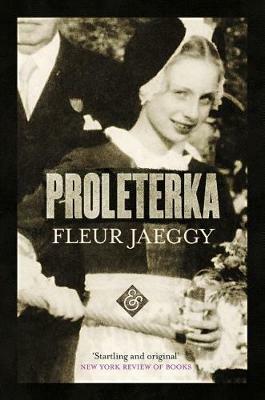 Fleur Jaeggy is a true original of European writing and has been translated into over twenty languages. The Times Literary Supplement named Proleterka as a Best Book of the Year, and her Sweet Days of Discipline won the Premio Bagutta and the Premio Speciale Rapallo.Alastair McEwen has published over 60 book-length translations, essays, articles, and poems, plus several feature film scripts and operatic librettos. He has worked with some of Italy's finest living writers, including Baricco, Busi, Eco, Jaeggy, Tabucchi, and Veronesi.